When you adopt from Horse Haven of Tennessee, each equine is up to date on vaccinations, deworming, hoof care, and has a negative Coggins test. Our staff members consider experience level, suitability, and need when carefully matching each adopter with an appropriate equine to ensure a happily ever after for both animal and adopter. Horse Haven of Tennessee considers your financial ability to make the life long commitment of owning equine. Your ability to provide an appropriate facility is considered as well. 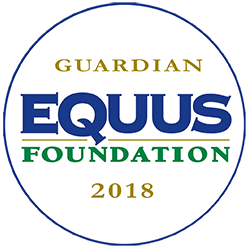 All male equine will be gelded before adoption and female equine are not allowed to be bred, or be kept at a facility where stallions are kept. There is a facility check fee of $25 due at the time of the facility check. These fees are used to provide gas funds to the members of the adoption committee making the facility check. Each equine is individually assessed and given an adoption fee. The adoption fee is based on age, training and usefulness. Interested in a particular equine? Fill out the adoption application below. You will then be contacted for the second phase of the process.  Once your application has been reviewed, the Horse Haven of Tennessee Operations Manager will contact you for a phone interview. A time will be set up for you to meet the equine available for adoption. Depending on your phone interview, you can meet the equine of your choice or one selected by our Operations Manager. You are welcome to assess them in any way you see fit as long as it has been discussed in your phone interview. We welcome you to bring your trainer or anyone else that might assist you in your evaluation. 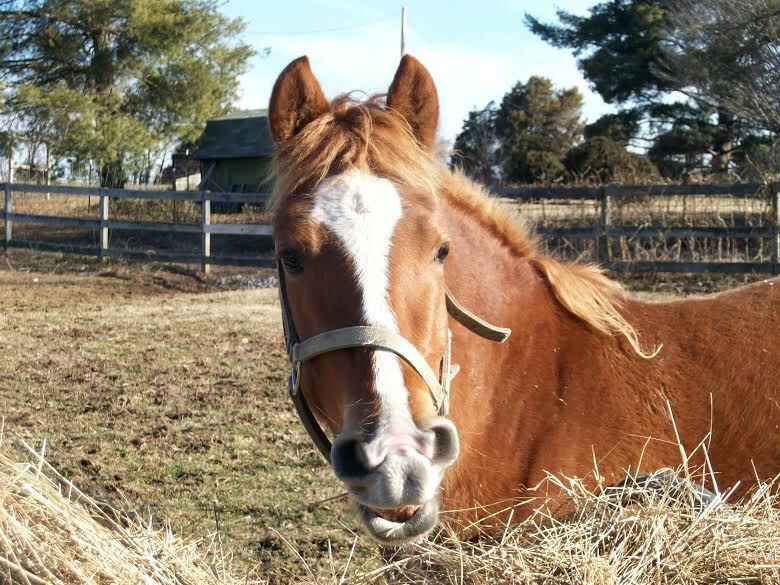 After meeting your adoptable equine, a member of our adoption committee will contact you to set up a facility check. When the adoption committee member arrives to check the facility you will be keeping your new equine, the $25 facility check fee is due. The adoption committee member will look at shelter, fence lines, and access to water. After the facility check, our Operations Manager will contact you about your approval. Once your facility has been approved you are welcome to set up a time to complete the adoption contract and pick up your new equine. Delivery is available if you do not have transport. The minimum delivery fee is $75 for a trip within a 25 mile radius of our facility, or it will be $3 a mile for longer distances. The adoption fee is due at time of pick up or delivery. Occasionally, Horse Haven of Tennessee will need foster homes to assist in the care of equine. If you are interested in serving as a foster home, please fill out the adoption application and mark that you are interested in fostering.